SALIVAN to disband | VKH Press – J-Rock & Visual Kei Coverage Worldwide! 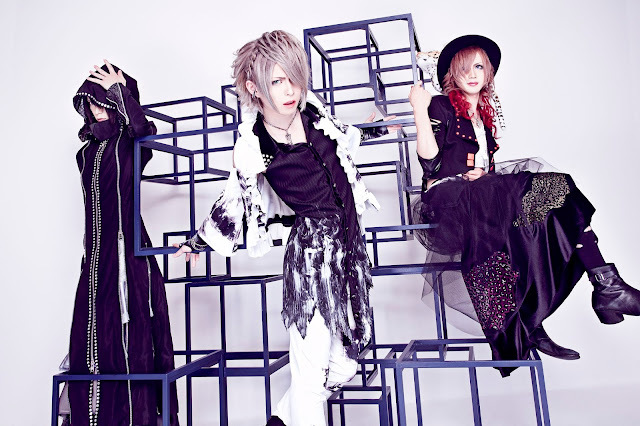 A few days ago, visual band SALIVAN updated their OHP with very sad news. Since the members consider their goals set as unreachable they decided to disband after their live on June 27th at Shibuya REX. They have been active for a little more than one year. Only a short time is left until their last performance, nevertheless please enjoy SALIVAN's upcoming lives together with the band!